Aimed at a prosperous growth in this domain, we are engaged in offering an excellent quality range of 60 GSM HDPE Woven Bag Fabric Roll. 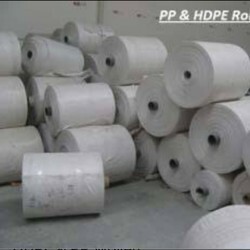 We offer an extensive range of HDPE woven fabrics made with qualitative raw material. These are widely used for packaging various goods. Effective packaging, high strength and durability are some of its main features. 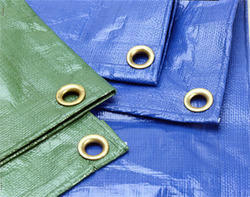 Use: Packaging Paper Rolls, Textile Fabrics etc.